Microsoft Surface Windows 8 Tablet is scheduled to launch on Feb 9 in United States and Canada for starting price of $899. Users can buy it from Microsoft retail stores or from retailer like Staples and Best Buy. Microsoft surface Pro will be available in two variants, 64 GB and 128 GB for $899 and $999 respectively. Surface Tablets will not include Touch Covers, You can can buy it from Microsoft store by spilling out another $120, or you can buy a Type Cover, which is thicker and has mechanical keys, for $130. 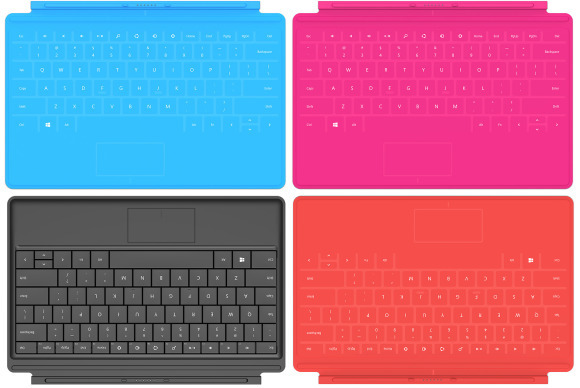 Microsoft also stated that more colors of Touch Covers like red, cyan and magenta would be added to the store in some next days. But there will be Stylus pen in the package of Surface Windows 8 Pro Tablet. Its the first tablet from Microsoft coming up and that too running on Windows 8 Pro. It was announced in October last year. Microsoft also announced that it will sell a standalone 64 GB Surface Windows RT, starting February 9 with a black Touch Cover. It will cost you $599. Additionally, Surface Pro is powered by a 3rd Generation Intel Core i5 processor with Intel HD Graphics 4000, and with that x86 foundation comes the ability to run all sorts of Windows software along with 4GB of RAM. If we conclude than its basically an Ultrabook in a tablet form factor. It consists a 10.6-inch Full HD 1080p (1920×1080) display with 10-point multi-touch and pen input support. 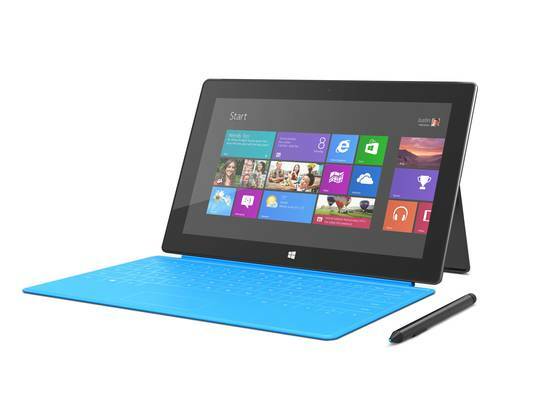 There are two variants of Microsoft Surface Windows 8 Pro Tablet, 64GB or 128GB solid state drive. Other features include full-size USB 3.0 port, microSDXC card slot, mini-DisplayPort, 802.11n Wi-Fi, Bluetooth 4.0, and other odds and ends. Company confirmed that in “coming weeks” Surface Pro Tablet will be available for purchase in 14 more countries. Those include Austria, Belgium, Denmark, Finland, Ireland, Italy, Luxembourg, the Netherlands, Norway, Portugal, Spain, Sweden, and Switzerland. So from here who is going to buy Microsoft Surface Windows 8 Pro Tablet on feb 9? Stay connected with us for more. Also upgrade your old versions of Windows to Windows 8 as Microsoft is going to end upgrade offer on January 31st.